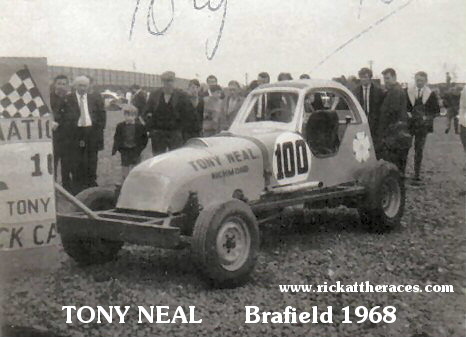 During the 1966 stock car season , Mum and Dad had taken me to my local Brafield Stadium in Northamptonshire, many times. 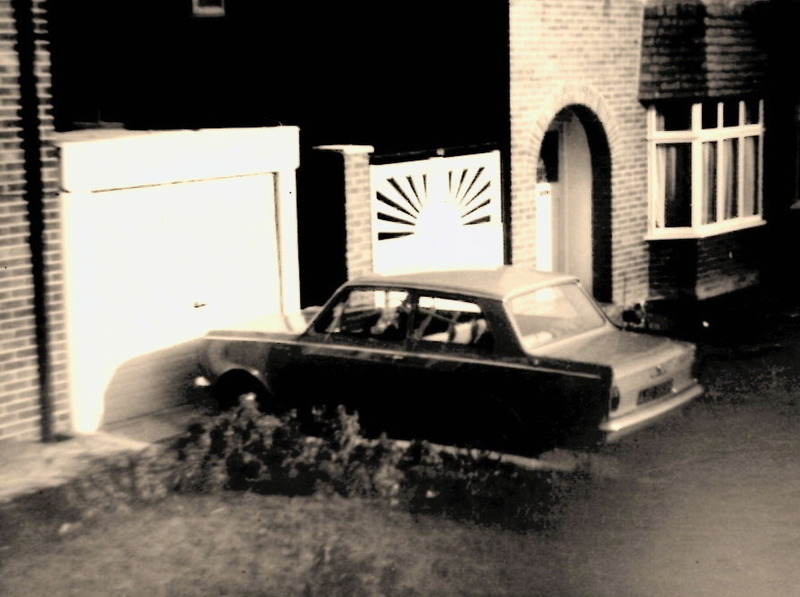 We’d now settled in Evelyn Rd , Dunstable and the family car changed once again when Dad traded in our Vauxhall Velox for a brand new Vauxhall Viva. 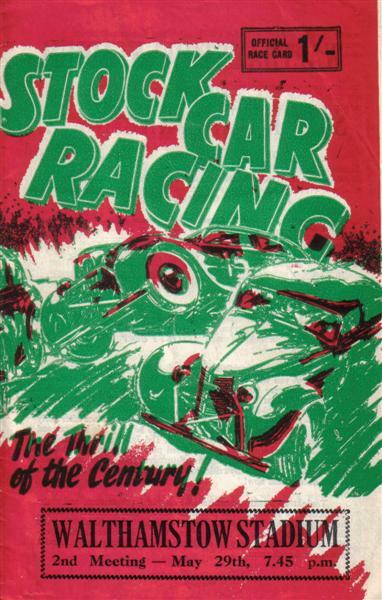 I started spending some of my pocket money to buy Peter Arnold’s, magazine for the sport ‘STOCK CAR RACING NEWS’. 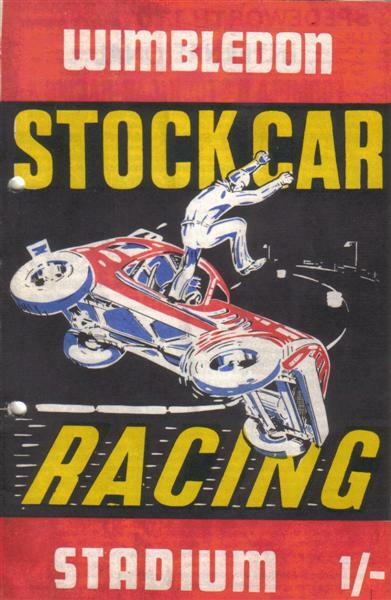 As an excited school kid, I eagerly scanned the pages looking for information about my favorite sport, and soon discovered there were other tracks I wanted to visit . 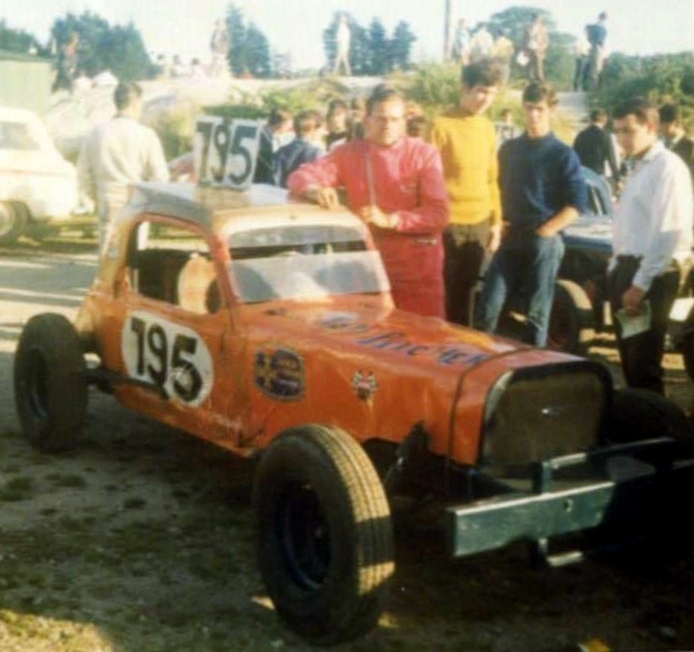 I was twelve years old, too young to drive and couldn’t expect mum and dad to take me all the time, so at the beginning of the year I started looking for alternative ways to go racing. We lived in Dunstable, Bedfordshire which is close to London, and the Bedford to St Pancras , London, rail line, affectionately known as the ‘Bed Pan Line”, stopped at nearby Luton. 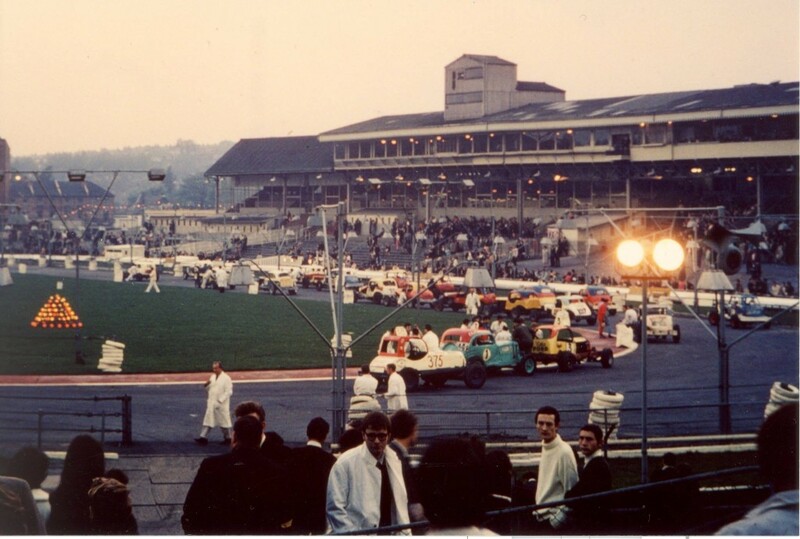 At this time there was plenty of racing going on in the London area and my first attempt to go somewhere by myself on public transport was to the Walthamstow Stadium on the 29 May 1967 . That was a tricky one, and I remember making a few bus connections to make that one work. 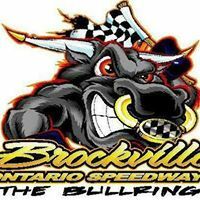 I’m glad I went to all of the trouble, as that turned out to be my one and only visit to this track . Gerry Weir was the winner that night. 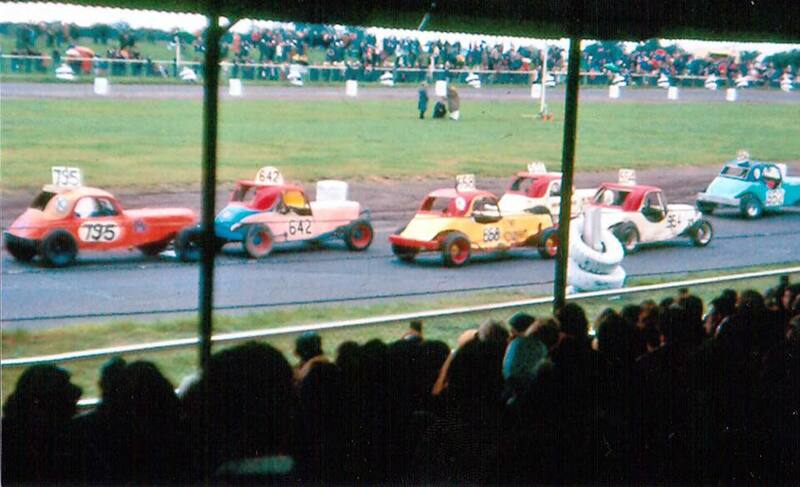 The following year BriSCA ceased to run at Walthamstow, and although the independent Spedeworth organization operated there for a short time afterwards, the track was soon lost to car racing forever. It still continued as a popular greyhound racing facility until recently, when in 2008 it was announced the land was to be developed. I also used public transport to make my first time visit to the Wimbledon Stadium in South London for some Spedeworth racing on June 10 . 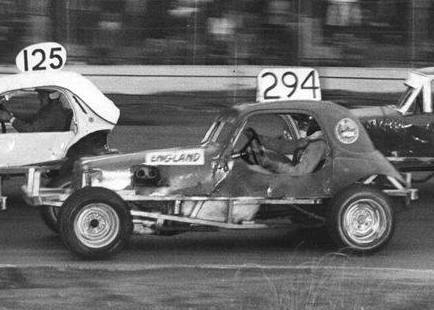 Winner that night was Geoff Goddard from Reading. 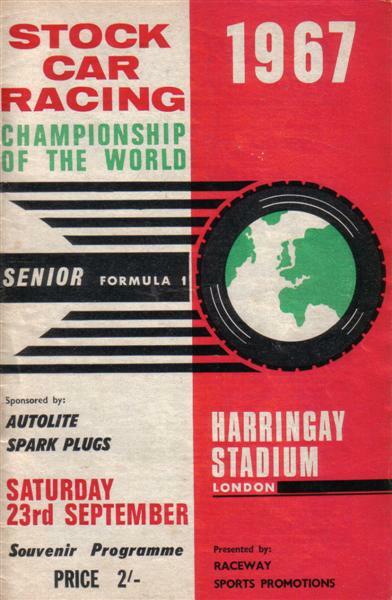 Later in the year my dad drove me to the Harringay Stadium in North London. Chick Woodroffe # 1 had become one of my childhood hero’s and I’d joined his Supporters Club. 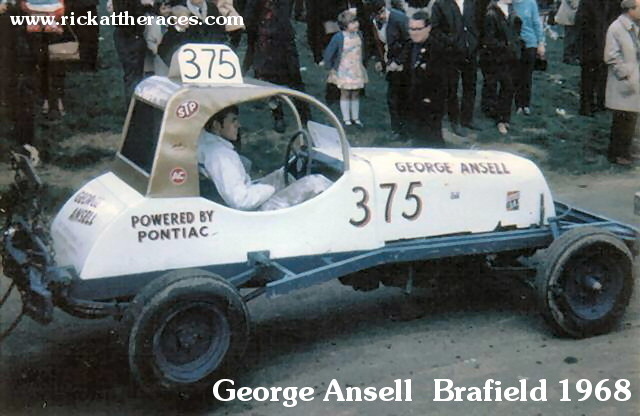 The secretary of the club at this time was Stuart Ralls, who’d ended up being a life long racing friend . On Sept 9 the club took part in the annual FAN CLUB DERBY and I volunteered to get involved. 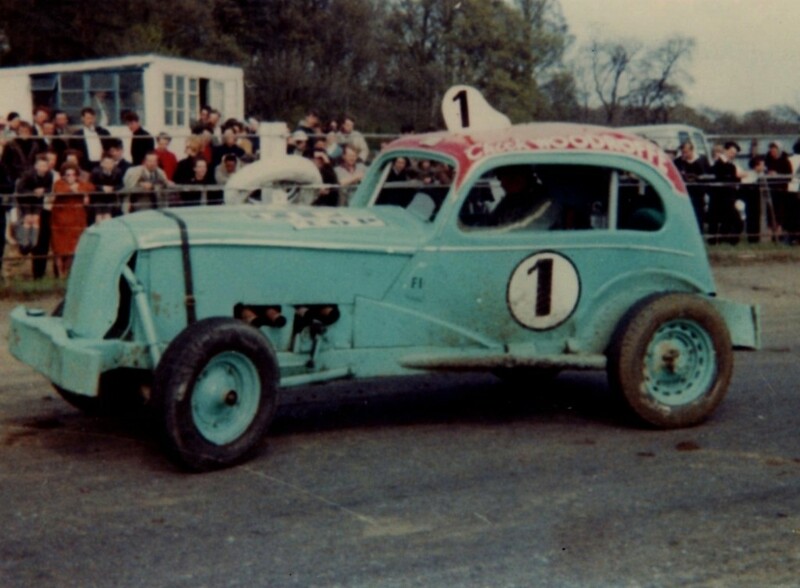 The Fan Club Derby was an annual event run by the British Stock Car Racing Supporters Association where the various drivers fan clubs decorated the race-cars for a pre-race parade. Dad drove me to Harringay where I took part in the parade holding the Chick Woodroffe banner. This would be the first of many, trips to Harringay Stadium. 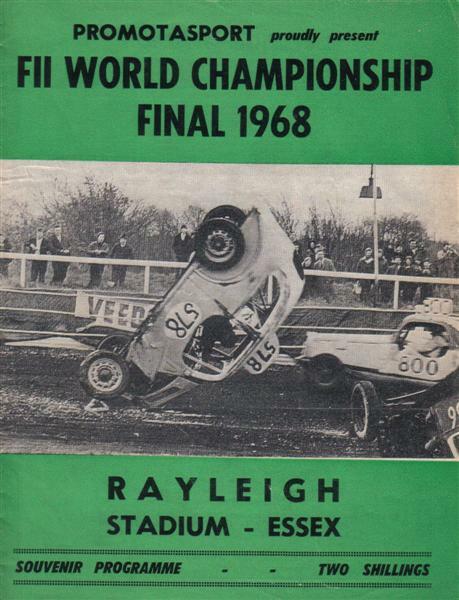 1967 was also Harringay’s turn to stage the BriSCA F1 World Final and Dad and I returned there on Sept 23 to witness Hertfordshire’s George Ansell # 375 take the gold. 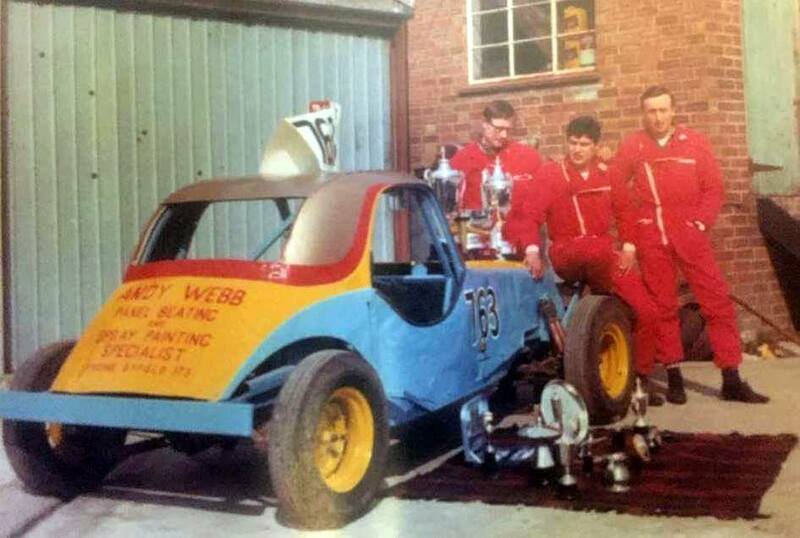 The Formula 2 World Final was held at the Abbey Stadium , Swindon, Wilts on Aug 26 and was won by Andy Webb # 763. 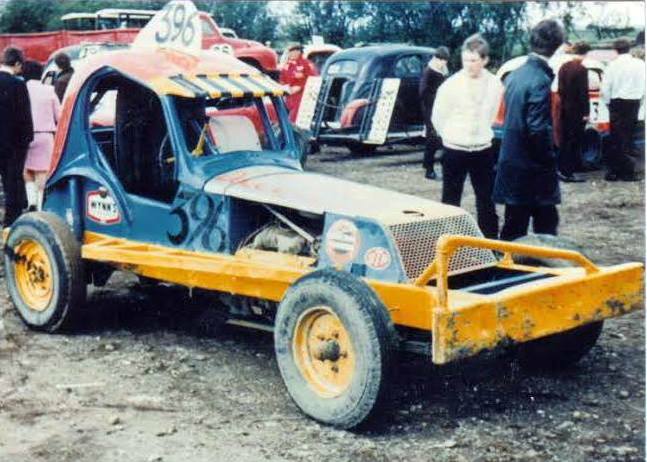 The Spedeworth version was staged at the Wimbledon Stadium , South London, on Sept 16 where Todd Sweeney # 531 took the checkers. 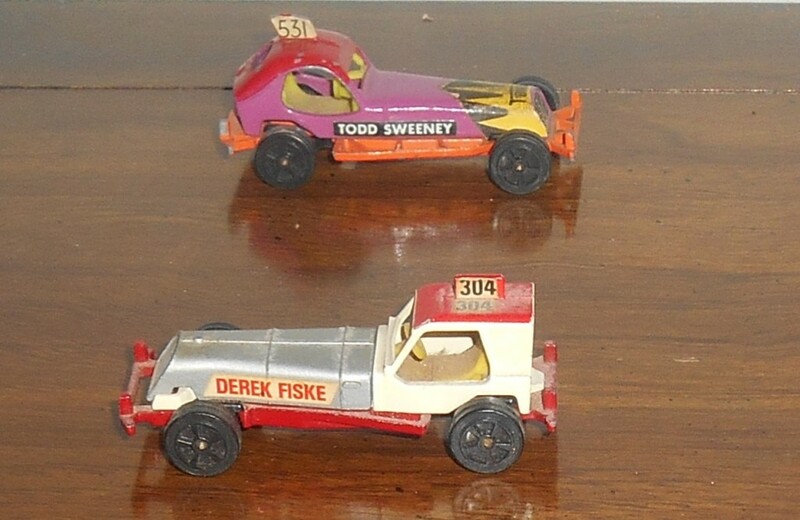 Diecast toy makers Corgi , followed this by producing a model of his car along with that of fellow top superstox driver Derek Fiske # 304. Harringay turned out to be the easiest of the London tracks to reach by public transport and in 1968 it became my other ‘local’ track. I would get a bus from Dunstable to Luton, then get on board the ‘Bed Pan Line’ to London. Harringay was just a five minute walk from the Manor House Underground Station which was just a few stops from St Pancras on the Piccadilly Line. I rarely missed a meeting that year. Family holidays that were in the right place at the right time enabled me to add the Matchams Park Stadium at Ringwood (Hants) and the Abbey Stadium at Swindon (Wiltshire) to my list. During the Easter weekend we were in the New Forrest area of Hampshire and on the holiday Monday (April 15) we attended Matchams. I remember the Swindon meeting quite well. We were returning from a camping holiday at Borth on the West Wales coast and on the journey back, we stayed overnight close to Swindon beside the River Thames at Faringdon. It took quite a bit of persuasion to get Dad to take me to the races and I had to agree to have my hair cut in a nearby barbers shop ! 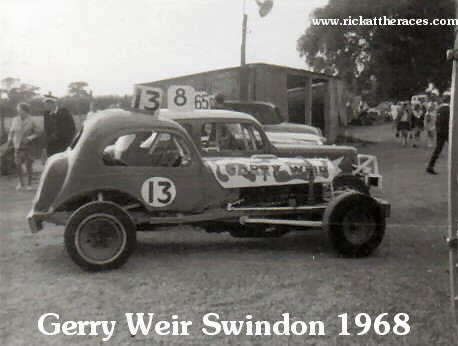 The winner that night (Aug 24) was Gerry Weir # 13 from our home town of Ipswich. 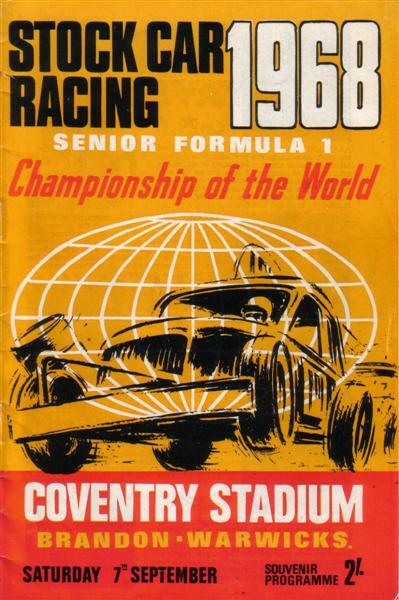 The BriSCA World Final’s that year were being held at the Coventry Stadium ,Warks ( F1) and Rayleigh Stadium in Essex (F2). Dad agreed to take me to one of them and I chose Rayleigh. 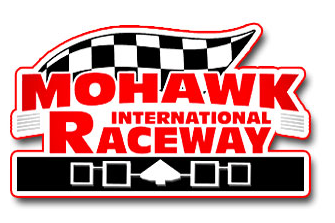 We were there on Saturday Aug 31 to see Hampshire’s Tommy Pitcher # 795 take the win. 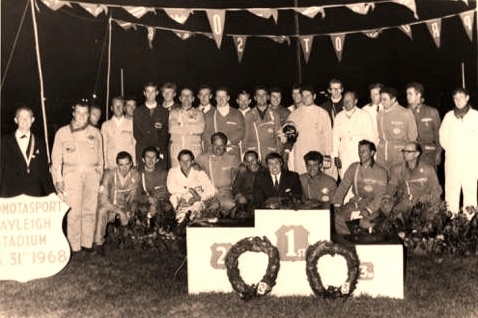 The Spedeworth version was held at Wimbledon on Sept 14 and was won by Dave Pierce # 320 . 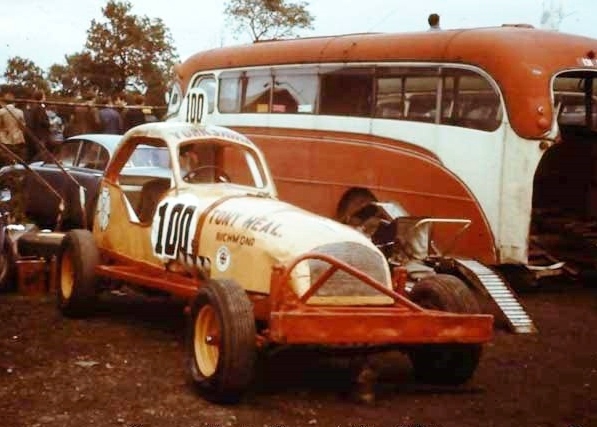 At Coventry on Sept 7 , Tony Neal # 100 of Richmond , Yorks, capped a great year by taking the Gold. During 1968, it wasn’t only stock cars that got my attention. 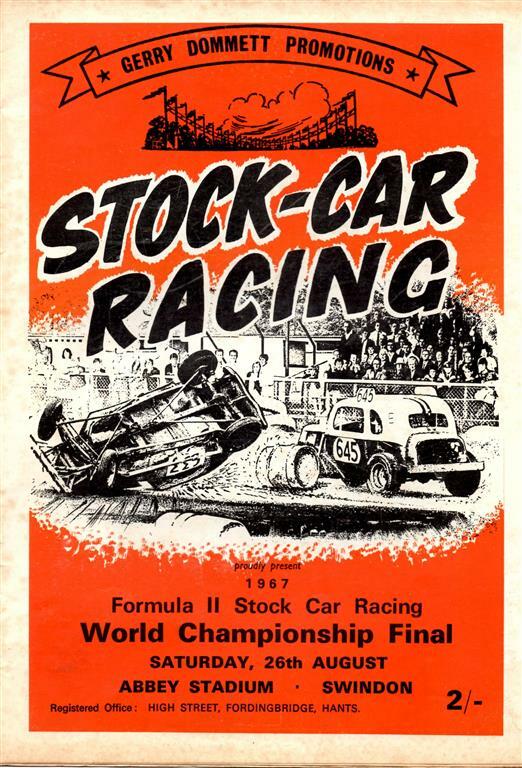 It was a time when the sport of Drag Racing was getting off the ground in the UK. 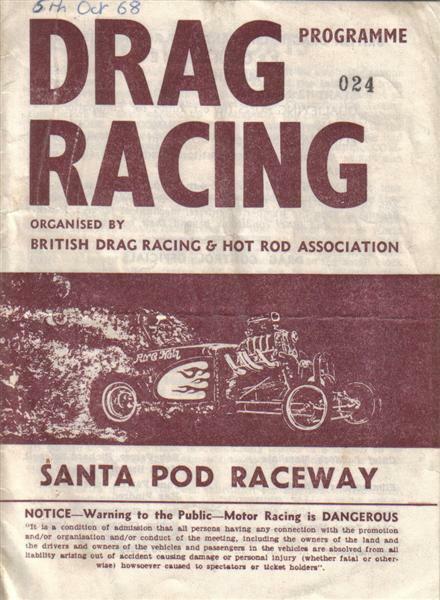 The countries first permanent Drag Strip, named ‘Santa Pod’ was built on a former World War Two airfield at Poddington in Bedfordshire not far from where we lived. 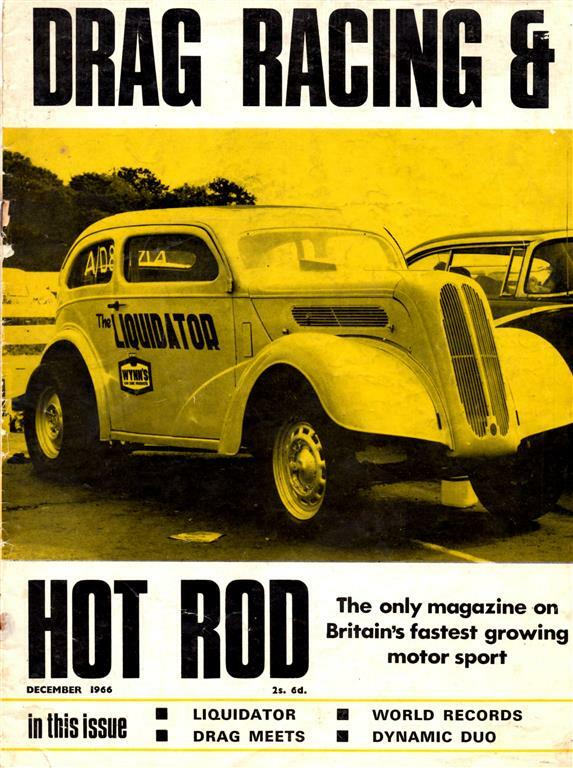 I visited there a few times and like many of my buddies, I thought it was a ‘cool’ thing to be interested in, and started a subscription to Drag Racing & Hot Rod , the UK’s first publication for the sport. 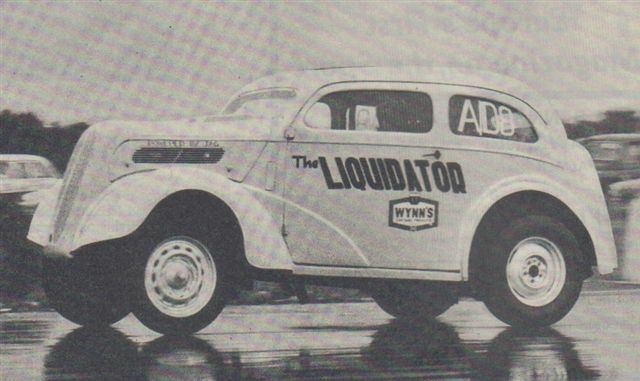 The ‘Liquidator’ which was one of the ‘Altered’ Class dragsters that ran at this time was owned by a few local guys who kept it in garage close to my home. 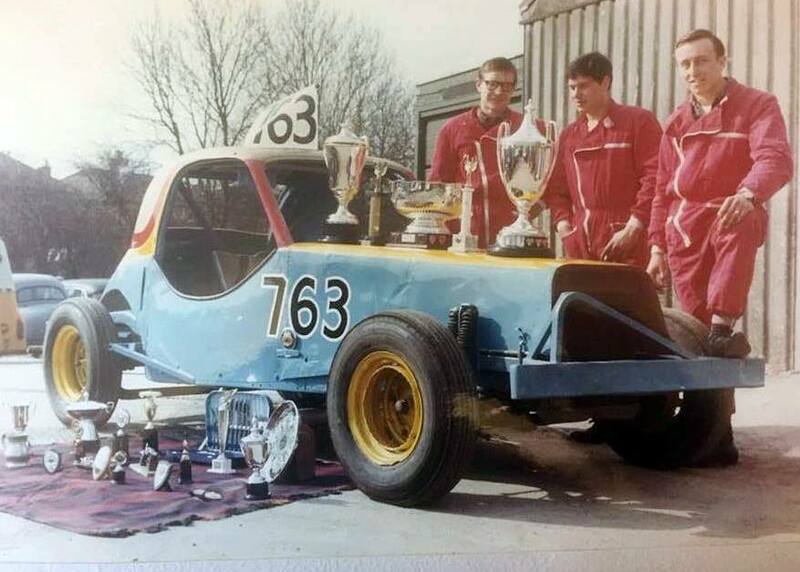 They were Geoff Barratt, Roger Horn and Mike Cornelius. 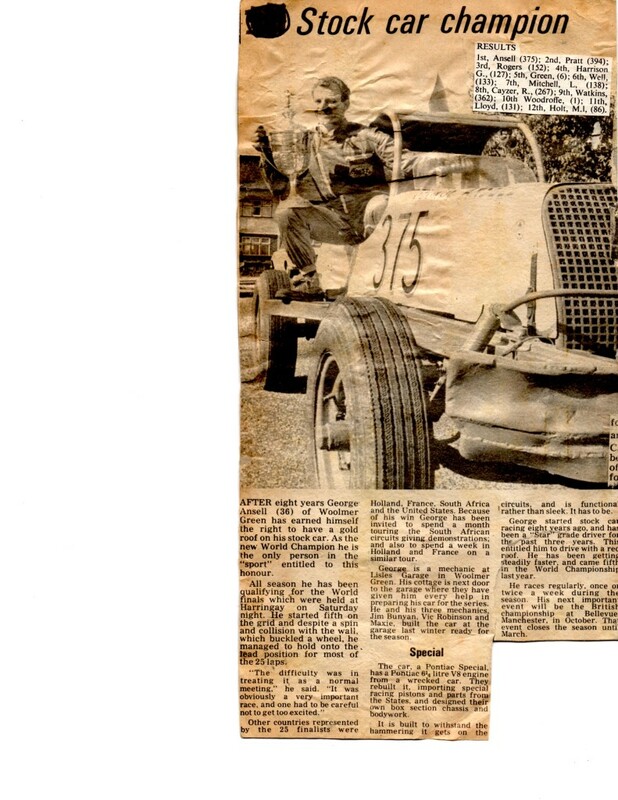 When Geoff emigrated to the Hamilton area of Canada in 1967, his brother Norman (Chick) took over his share of the car. I was still a school kid at the time and I would regularly help them out ( or watched them) working on the car each Monday night. The car started off as a ‘sit up and beg’ Ford Pop/Anglia, which they’d chopped the roof line and initially installed a Jaguar engine. I was there helping out when the Jag was replaced by a V8 Ford . I think it was from a Thunderbird . When the ‘swap’ was completed, I joined them on a trip to the ‘Pod’ in October of 1968 . 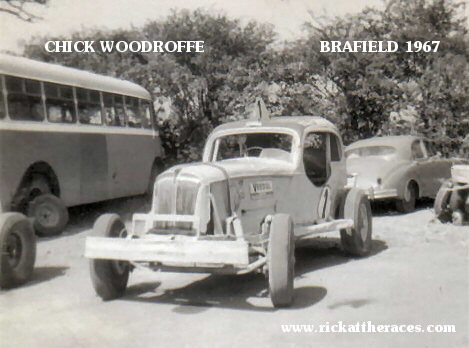 We set off from Dunstable early Sunday morning with the race car being towed on a solid bar behind Chick’s black Standard Vanguard , while Mike sat inside and steered for the duration of the journey. 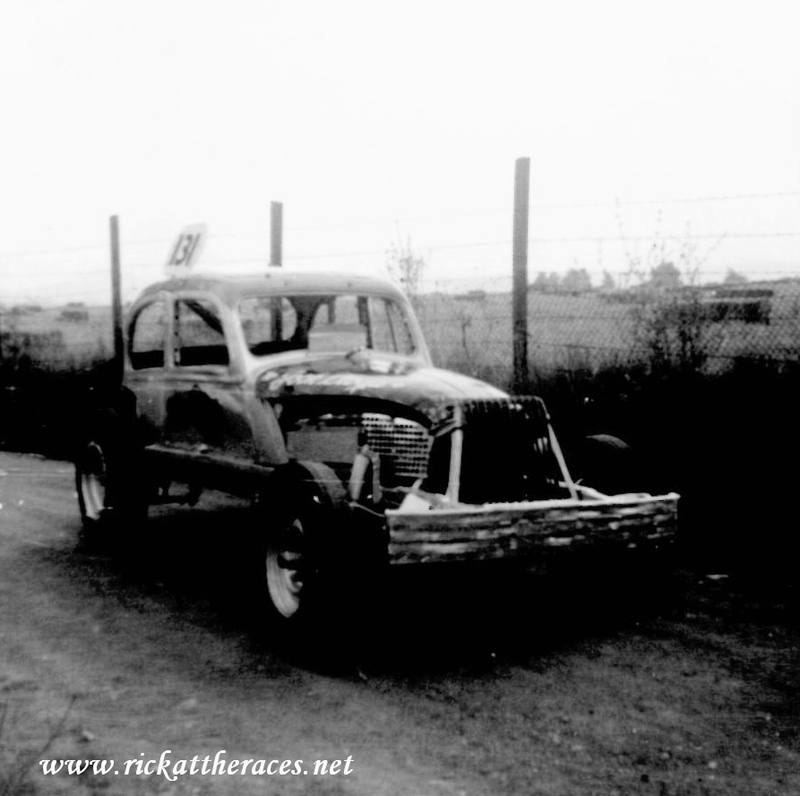 At the track , there was a problem passing scrutinering and it never raced that day. 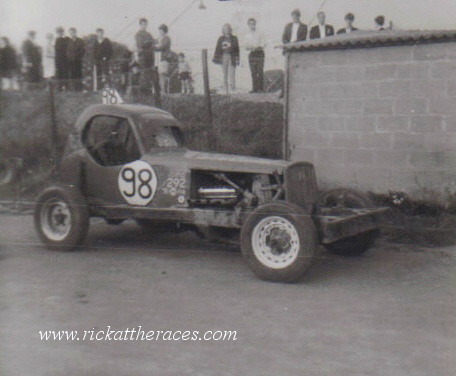 As well as stock cars and the occasional drag race , I also attended a few Hill Climbs and AutoCross events that year, held on the Duke Of Bedfords Estate at Woburn. I would be dropped off by Mum and Dad at Woburn in the morning, and they’d pick me up later in the day. 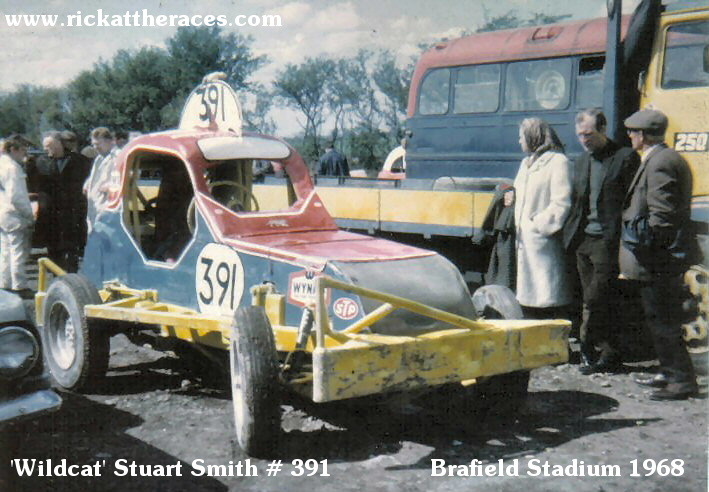 It was at Brafield in late 1968 that I saw the great Stuart Smith # 391 and his buddy Doug Cronshaw # 396 in action for the first time.